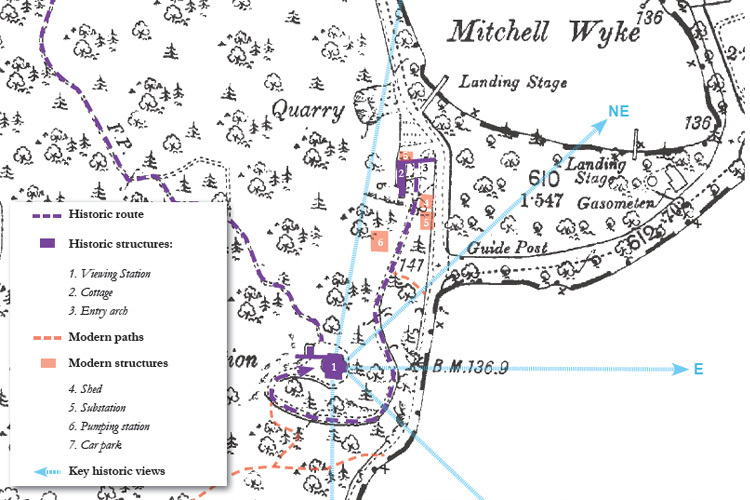 We were commissioned by the National Trust to prepare a landscape masterplan for this significant late-18th/early-19th century Viewing Station, situated on a promontory overlooking Lake Windermere and visited by luminaries such as William Wordsworth. Our report included an overview understanding of the site’s historic development based upon existing research and an assessment of the issues currently facing it following site survey. 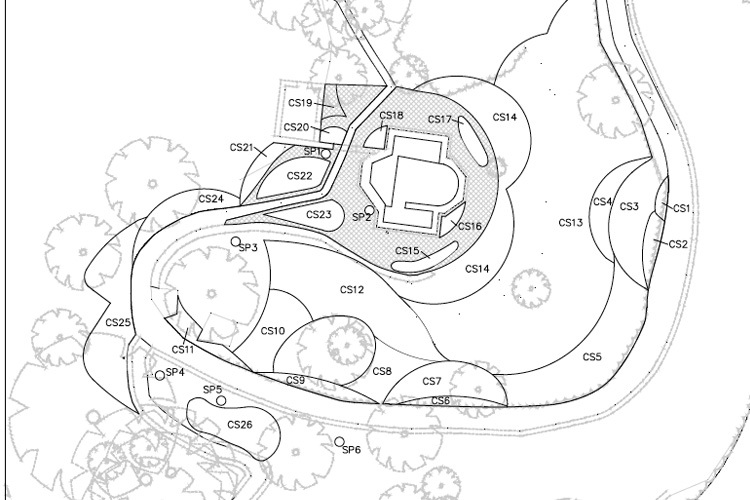 We subsequently devised a sympathetic and holistic masterplan for the site to secure the restoration and conservation of the historic landscape fabric, including a set of detailed planting plans for implementation by the Trust.